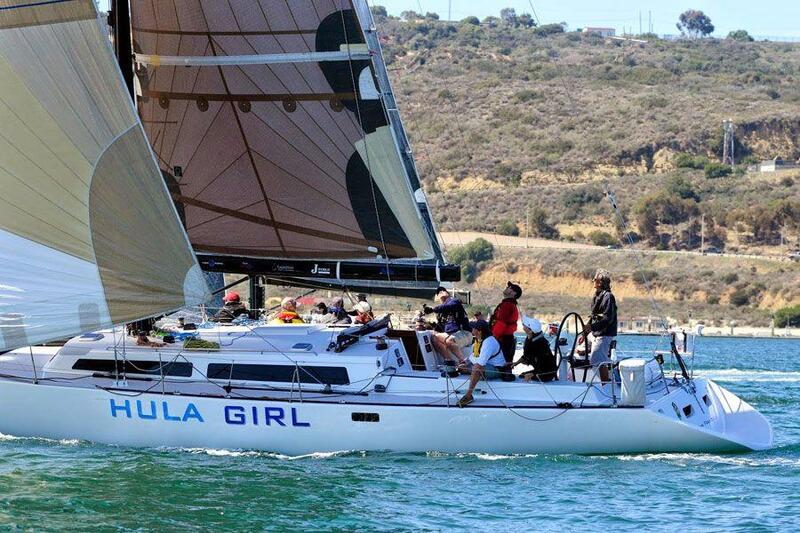 The 7th Annual VC Regatta on Friday afternoon June 28, 2019, at the San Diego Yacht Club (SDYC). We begin by meeting in the Trophy Room off the lobby of SDYC at 1:00pm for the race participant and skipper briefing - Please do not miss or be late - as this is where you'll be assigned to a race boat, meet your skipper, and pick up your VC Regatta crew shirt. We all had a blast last summer - with 15 sailboats and over 150 VCs and members of the investment community together for the 6th Annual VC Regatta. It's perhaps the "coolest" VC event of the year - our super fun, summer sailing outing on the beautiful San Diego Bay! You're also invited to attend the after-race party from 5-7pm on the deck of the San Diego Yacht Club overlooking the club docks, marina, and San Diego Bay.